We all take our car for granted. It’s always there for the school run, to pop to the shops – or to take us back and forth to work. It’s not until it’s taken away that we realise how much we rely on it. So in the unfortunate event of you being involved in an accident where your car is so badly damaged that it has to be written off, or if it is stolen, Triangle is here to assist you. 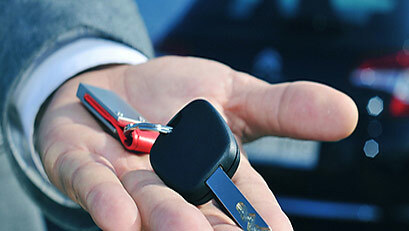 Triangle are not limited in the range of replacement vehicles which they can offer their clients. Any clients whose vehicles are categorised as “prestige” can therefore expect to receive a similar vehicle whilst their own is repaired. 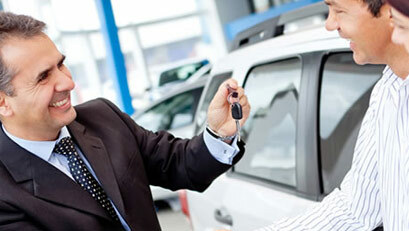 Similarly, any clients who require a commercial vehicle will also be given a suitable replacement delivered promptly. Triangle provide a fast response to help you get back to normal as soon as possible following any accident.